Framing the abortion question as a women’s rights issue, Leeson wrote Sunday that Irish men “must stand with women” by allowing them access to legal abortion. On May 25, Irish citizens will take to the polls to vote on a national referendum on whether to retain or repeal the Eighth Amendment, which acknowledges and defends unborn babies’ right to life. 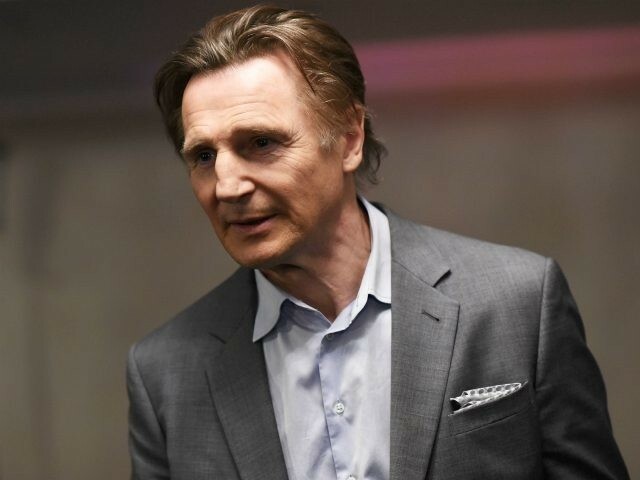 In his 610-word letter, Neeson never once makes reference to the children in the womb that are the casualties of abortion. International pro-abortion forces have targeted Ireland because of its restrictive abortion laws, and in 2016 DCLeaks.com revealed that left-wing billionaire George Soros has been using his Open Society Foundation (OSF) to turn Ireland into a pro-abortion country. Soros reportedly intends to use Ireland as a prototype to overturn anti-abortion laws in Catholic countries around the world. The United Nations has also attacked Ireland for its pro-life laws, demanding that the predominantly Catholic nation repeal the Eighth Amendment to its constitution that bans the procedure. For years, the UN has targeted the Emerald Isle for its unwillingness to allow women to abort their babies.